In the current careers climate, competition for jobs is fierce than ever before. Applications for some roles can run into the hundreds, sometimes thousands, so if your resume does not capture the employer’s imagination, you can forget any chance of landing the job. The resume is a weapon with one specific purpose: to win an interview. Your resume is a sales letter. Just like a house or car, you are a precious commodity and you need your resume to display your talents in the best possible light. 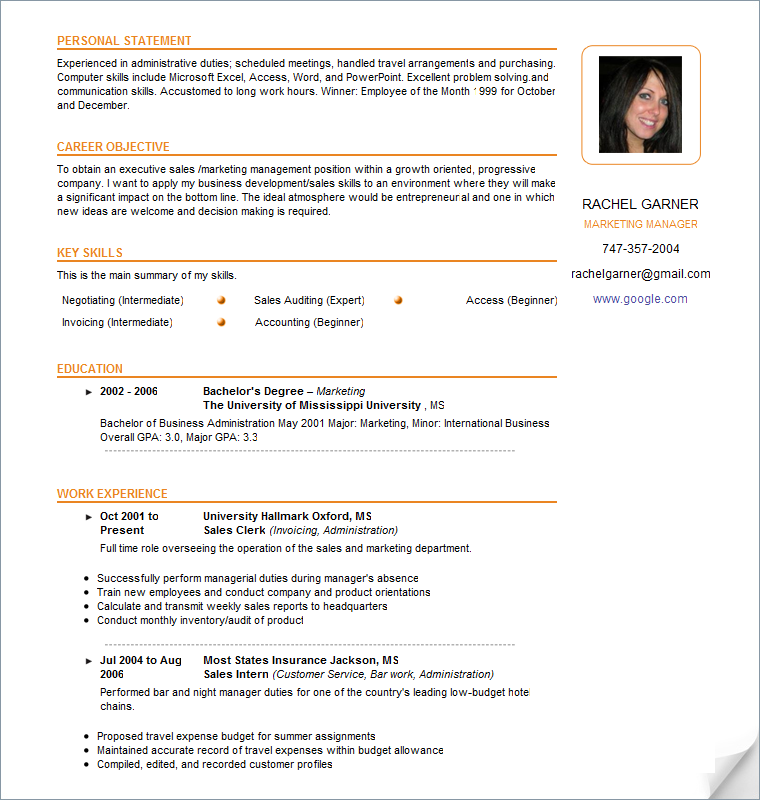 Your resume needs to be well presented and include all the relevant information. Over 70% of resumes are missing vital information and, as a result, are discarded by an employer. Research on resume shows that your resume will be quickly scanned, rather than read. Research on resume also tells us that only one interview is granted for every 200 resumes received by the average employer. An attractive resume can put you amongst the favorites for the job, before you’ve even arrived for interview. Right Here. Writing an effective resume is often a very daunting process. Knowing what information to include, how to structure the sections, what the length should be and what power verbs to use are only some of the huge range of factors you need to research before you begin. Using our sophisticated resume templates, tools and resume advice sections you can create a fantastic, comprehensive resume in a fraction of the time. Answer the simple questions for each section. Choose from a selection of seven clear, attractive templates. Download in Microsoft Word or Adobe PDF format or email direct to an employer. To create the right resume, you need the right resume tools. You need professional resume advice. That is where we come in. We provide the tools, the resume advice and free resume templates that will help you to get your job application noticed. Resume Surgeon has methodically researched the types of resumes that can grab an employer’s attention. Based on our findings we have designed a number of free resume templates that you can choose from and that should help you stand out from the crowd. Our resume templates include styles to reflect every personality while retaining the format and information sought after by employers. 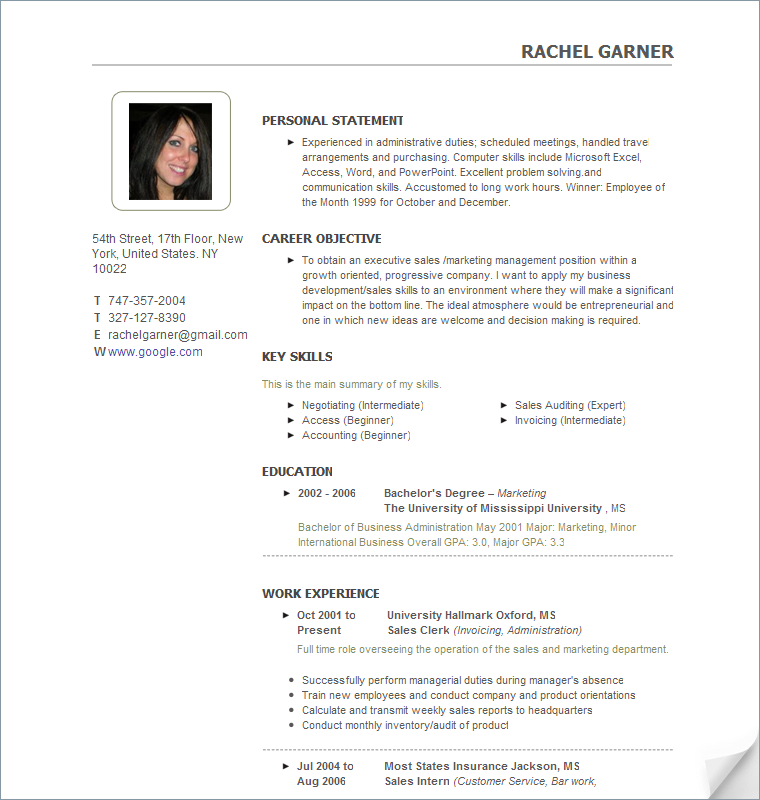 Resume Surgeon is dedicated to providing you with all the tools you need to get that dream job. In addition to free resume templates and helpful job seeking advice, we provide information on current job trends, helpful hints for writing cover letters, interview guidance and more. We want you to succeed. We know the career you want is out there, but it is up to you to make it happen. Today is the day to look through our free resume templates and to start improving your job search. Today the resume, tomorrow the job, and what follows that? You making your dreams come true and realizing your true potential. Get going on your new career today. Get started with our free resume service! Try it today!